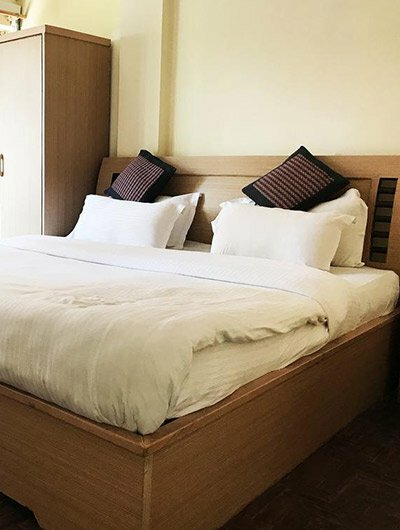 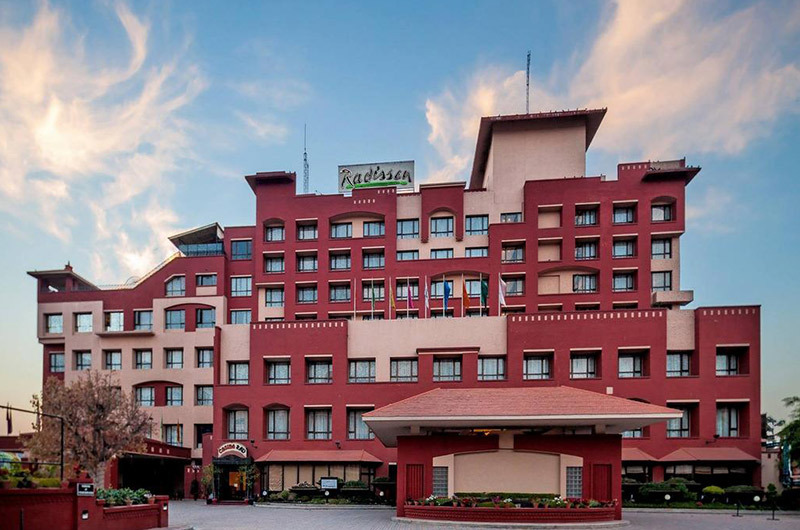 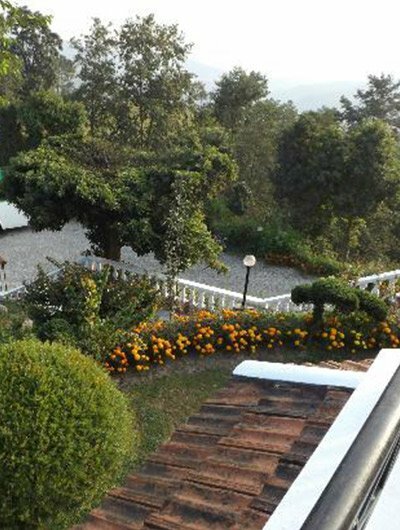 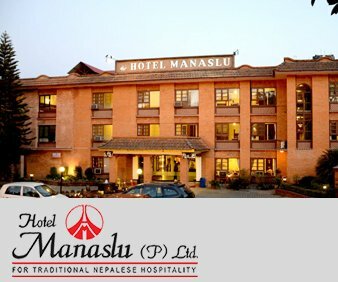 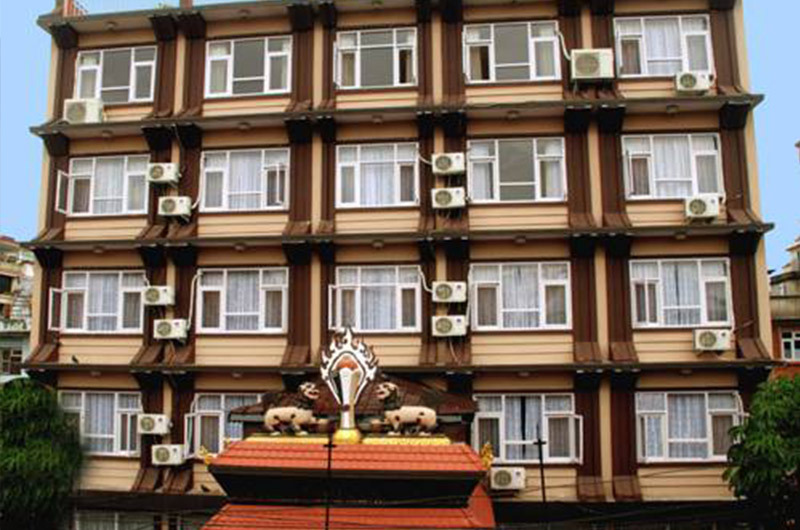 International Guest House, which was founded in 1980 as a small family business with just 13 rooms, has grown to establish itself as one of Kathmandu’s leading hotels. 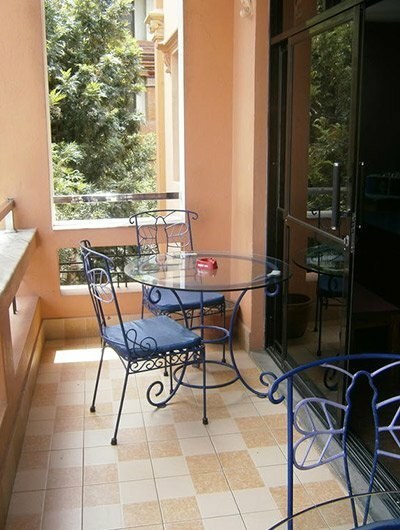 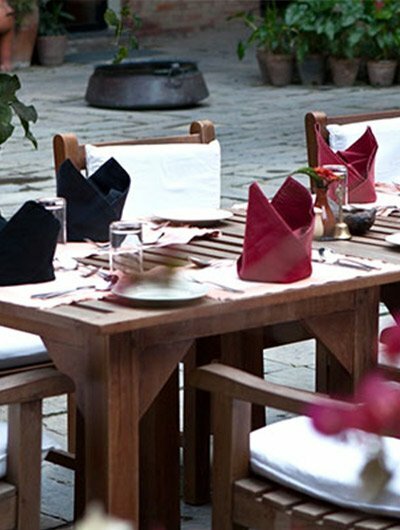 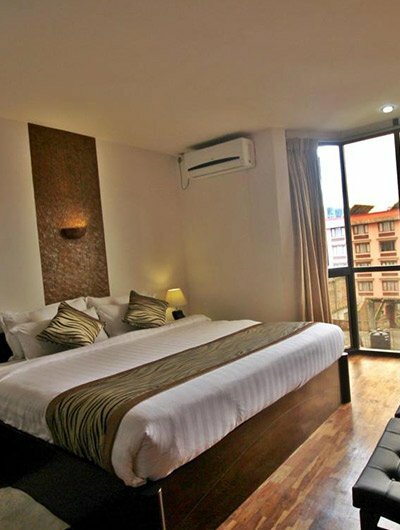 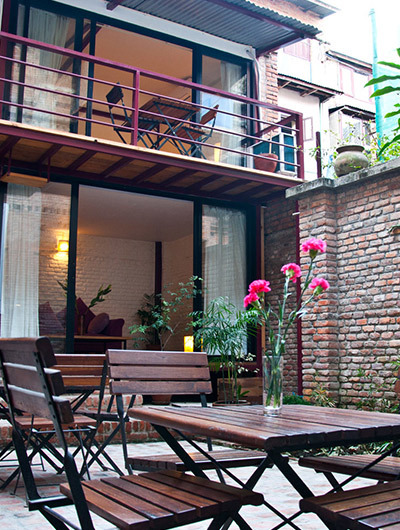 One of lonely planet’s four top picks for 5 years running (2008 – 2012), and rated excellent by over 50 travelers on Trip Adviser, IGH is tucked away in a quiet residential location just a minute’s walk from bustling thamel. 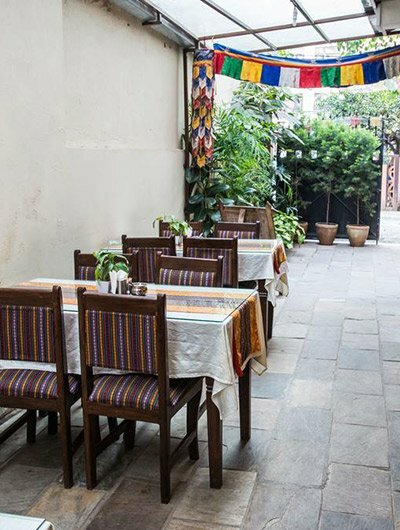 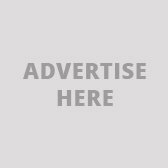 Its elegant design draws from tibetan and traditional nepalese cultural art and architecture, including wood carved windows dating back over a century, and traditional newari dachi appa bricks.